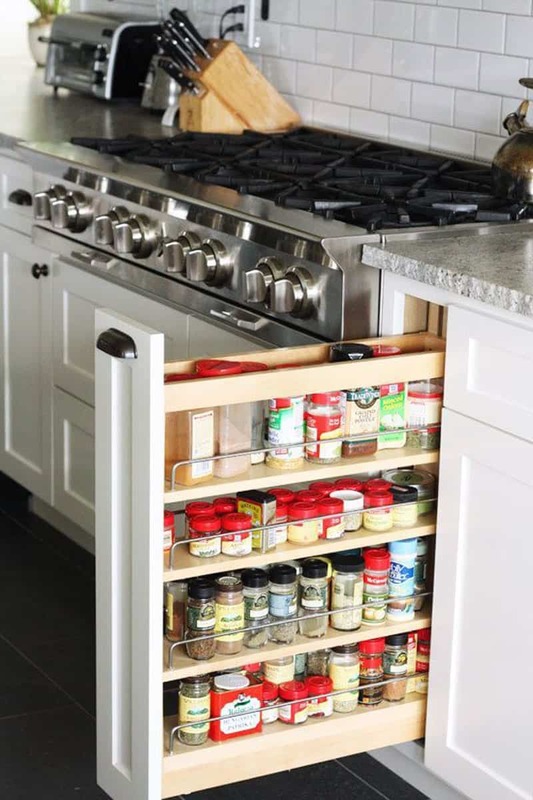 Kitchen storage ideas help you save time and enjoy cooking. From gliding drawers and hidden cabinets to catchy baskets and practical accessories, this compilation of bright ideas reveals what’s trendy on the market. Featuring smart systems, the elements get in everywhere and transform the cooking room into a friendly environment. 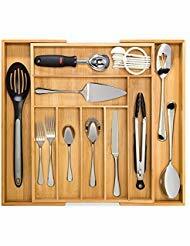 You can access the ‘needed’ easily and comfortably rearrange the utensils after use. 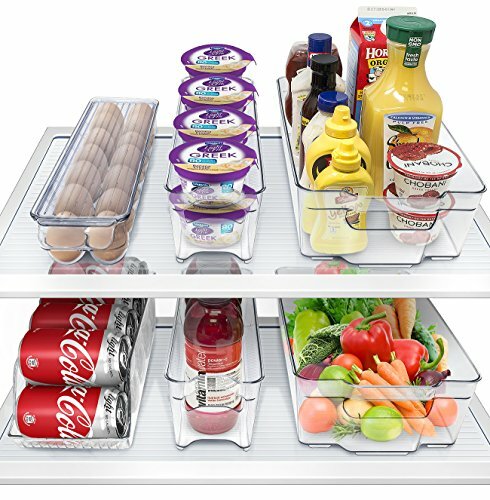 Your cuisine is about to become the queen of functionality with kitchen storage containers and kitchen storage cabinets. Explore our compilation and let us know what type of kitchen organization works in your stylish crib! If you did not buy the furniture with storing facilities from the very beginning, it might be quite difficult to upgrade it. However, a variety of elements can be attached, hanged or fixed during a remodel process afterwards. Before starting the update, inspect the surroundings to figure out where there is room left unused. For example, the space under the sink is, in most of the cases, a hidden treasure. We simply collect the garbage underneath, but we can also install kitchen storage furniture there. 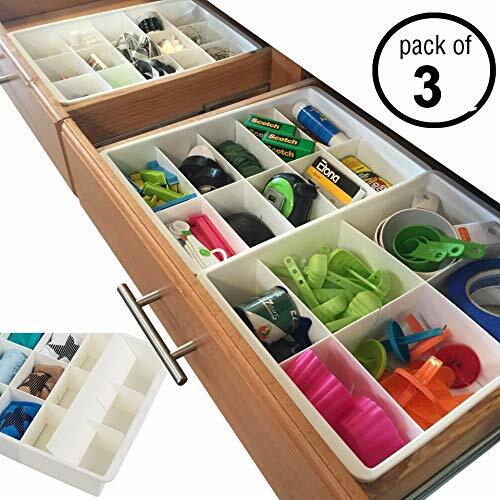 For example, a pair of medium size drawers to store cleaning products. Washing powder, liquid soap, sprays, sponges and many other products need their proper space. 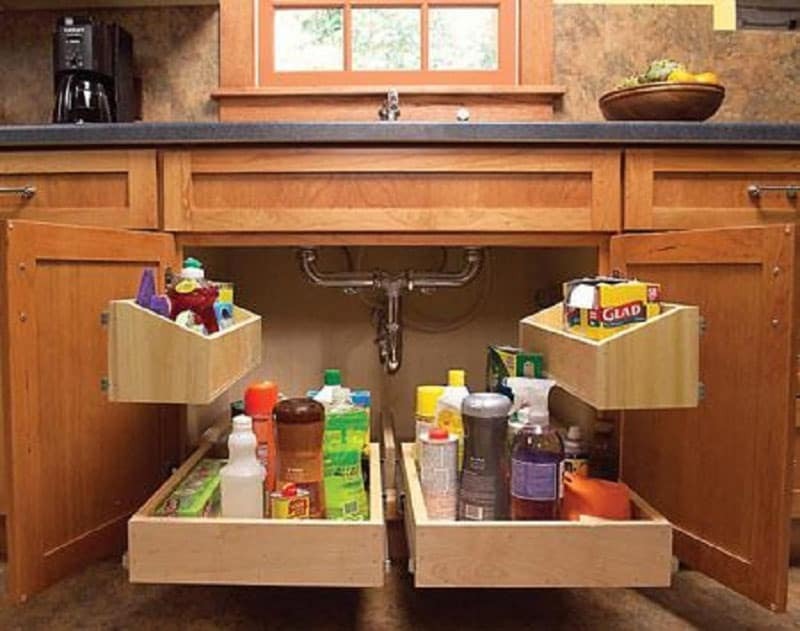 You will obtain it by fixing two drawers on each door of the cabinet that holds the sink. These bare containers are available on the market in various shapes and materials. Wooden or plastic boxes, rectangular cases made of Plexiglas and so on. However, you can also try a DIY session. With several thin boards and a bunch of pegs, the boxes are ready. Working in the kitchen if fun when you have the utensils around. 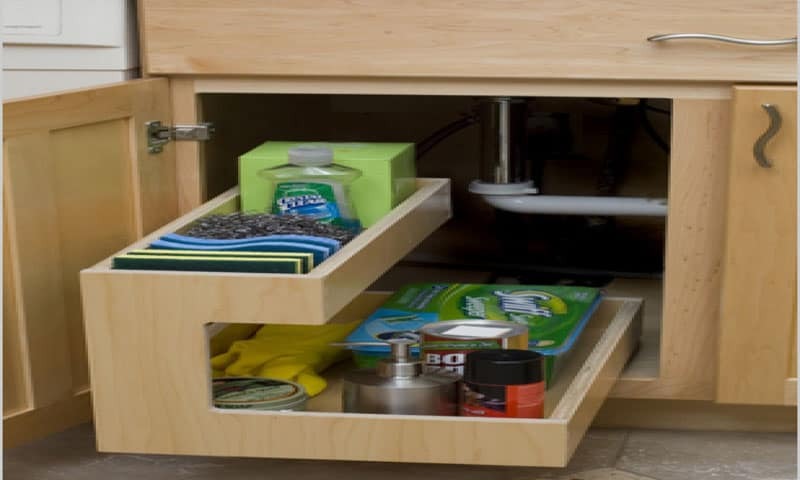 Fix a gliding solid drawer under the sink to store cleaning products easily. You can also add side baskets, frame clips, mesh dividers, trays and many more. 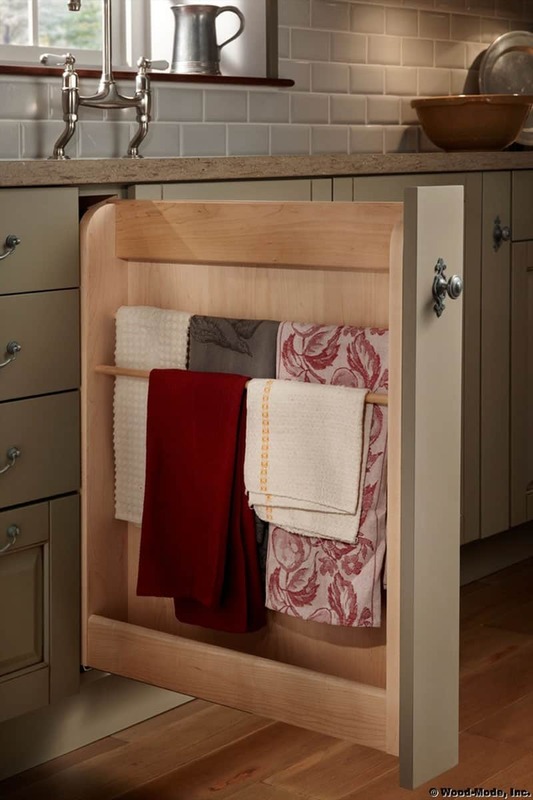 Available in various sizes and heights, the gliding drawers help you create comfortable and accessible space under the sink. Moreover, you can combine many of these items to make the space as useful as possible. Use your creative skills to shape the interior of the cabinet wisely. 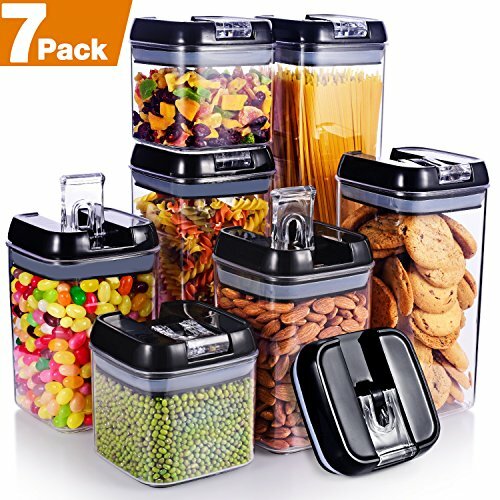 What do you do with those little items that usually get lost in bigger containers? It is so annoying to look for a tiny sponge or cloth in a messy box that stores the cleaning products. 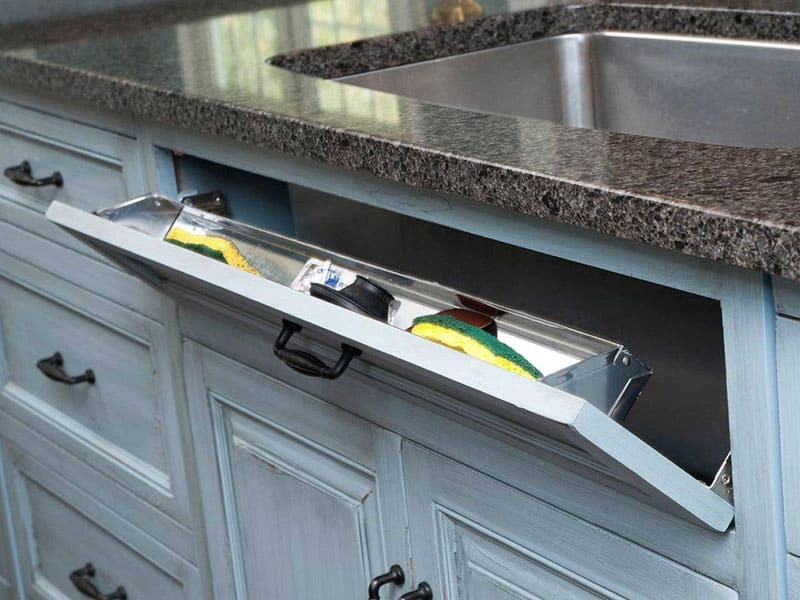 But, with a slim drawer under the countertop, the problem is immediately solved. 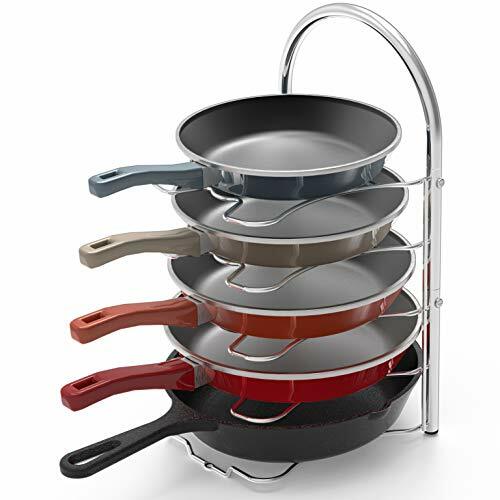 Attach a lean holder and several separators and you will have everything well-organised. Plus, you hide the cleaning products and the kitchen feels tidy all the time. Aluminum supports humidity better than wood so go for the first option for interior storing components.